Apart from Bulgaria, the interest is high on the Romanian side as well. One third of the enrolled participants are from our Bulgarian northern neighbor. All this makes this year’s bicycle adventure the most massive “Dunav Ultra” event ever. 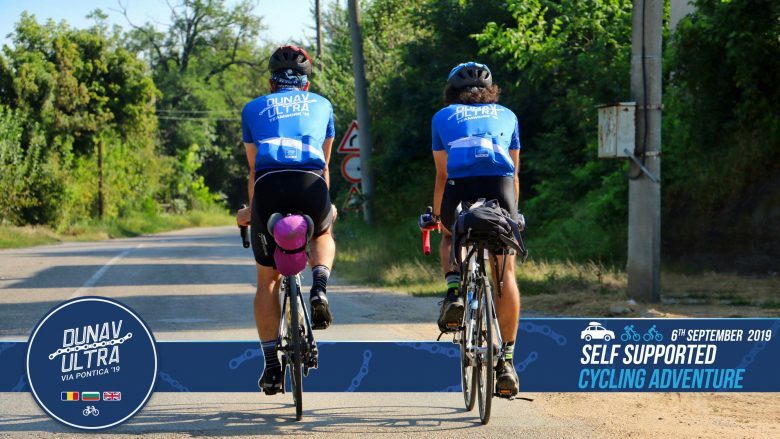 “We are delighted to have motivated so many lovers of alternative cycling trips to get acquainted with the wonders of the Danube region in Bulgaria. It’s an amazing feeling to discover these places for the first time!” says Boris Begamov, the founder of the Dunav Ultra Cycle Route and it’s Annual event. This year’s special places marked as checkpoints include: the Baba Vida Castle (Vidin), the Radetzky ship (Kozloduy), the medieval temple St. Apostles Peter and Paul (Nikopol), the ruins of the Dimum Castles (Belene), the Clock Tower (Svishtov) , The Rock Monastery (Basarbovo), Svoboda Square (Ruse), The torpedo kater (Tutrakan), Srebarna Nature Reserve and the Medjidi Tabia Fortress (Silistra). 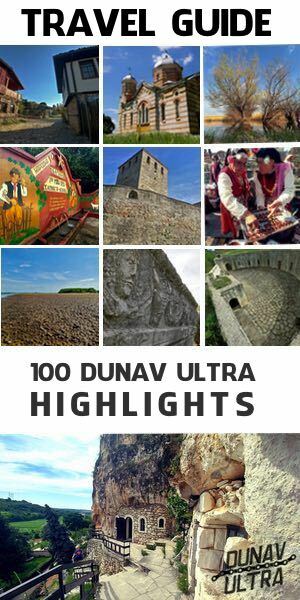 All of these places of interest are included in the list of the “100 Dunav Ultra Highlights” – an initiative, aiming to create a bicycle travel guide dedicated to the Dunav Ultra Cycle Route. The “Dunav Ultra Cycling Adventure – 2019” itself is not a race and all participants are beginner and amateur cyclists . During the travel, each team/participant follows their own pace and daily schedule. It is allowed to use your own support car. This year 15 teams have already decided to take advantage of the option. The traveled distance will be certified by the organizers with a diploma. To do that – before the start each participant/team has to determine their personal challenge – the time period for which they have planned to reach the endpoint (Durankulak)- 48 hours, 3, 5 or more than 5 days. Anyone who succeeds in achieving their goal will receive an official “Dunav Ultra” certificate.